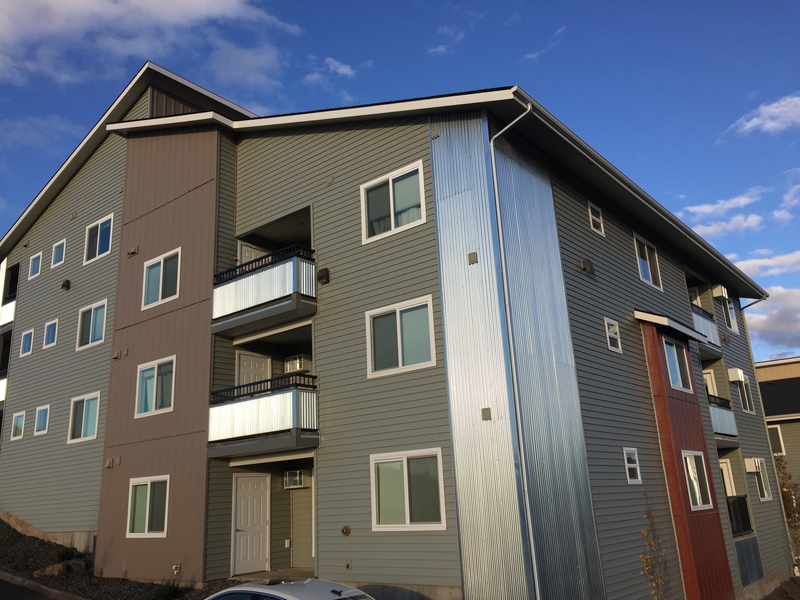 The Flats at Terre View is now accepting rental applications for 3 bedroom, 2 bath apartments located in Building E. Choose from a variety of floor plans to find the apartment that best fits your specific needs. 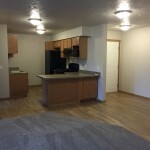 All apartments come with a refrigerator, range, microwave, dishwasher, air conditioner, washer, and dryer. 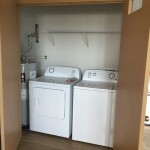 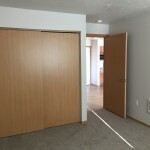 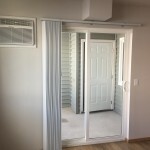 All apartments feature black appliances, full size washer and dryer, luxury vinyl planking, carpeted bedrooms, large bathrooms, an abundance of closet space, and private patios with outdoor storage closets. 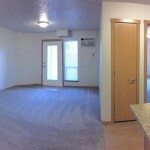 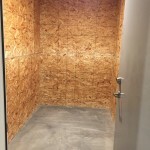 Water, sewer, and garbage are included in the rent. 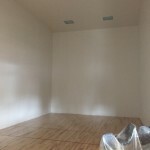 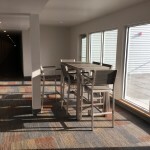 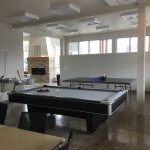 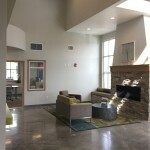 Other amenities include an indoor mini storage unit, furnished study areas, outdoor volleyball and basketball courts, indoor racquetball court, game room, and exercise room. 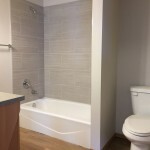 Rent includes water, sewer, and garbage. 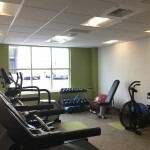 Covered parking is available for a small additional rent amount.